With its sweeping roofline and muscular stance, the Gran Coupe disguises a pair of rear doors while retaining the sporty façade of the two-door on which it is based. A 315-hp 3.0-liter turbo inline-six or 445-hp 4.4-liter twin-turbo V-8 power the rear or all four wheels through an eight-speed automatic. A balanced chassis and well-weighted steering make the car a driver’s delight. 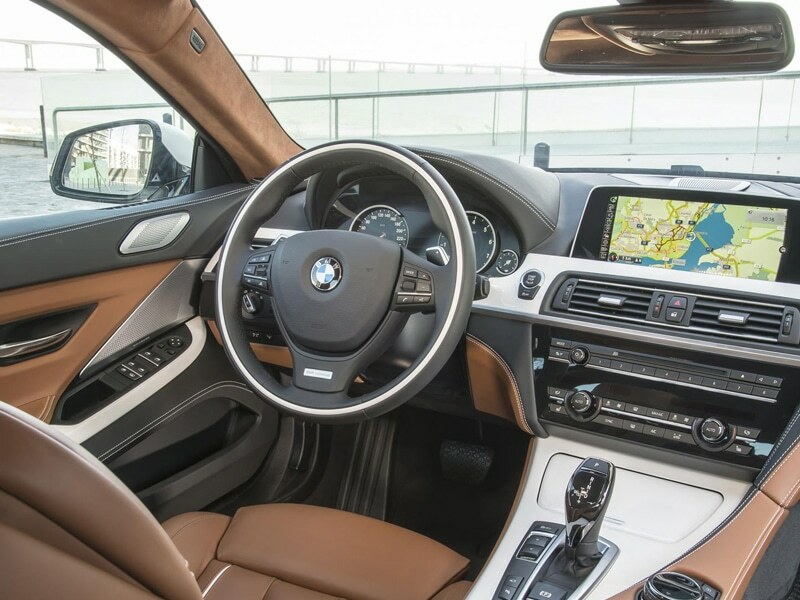 Opt for the Alpina model and you’ll enjoy a boost to 600 hp, all-wheel drive, and an even more lavish cabin. Whatever your view on the recently coined “four-door coupe” phrase, BMW’s largest take on the concept, the 6-series Gran Coupe, is a stunner. 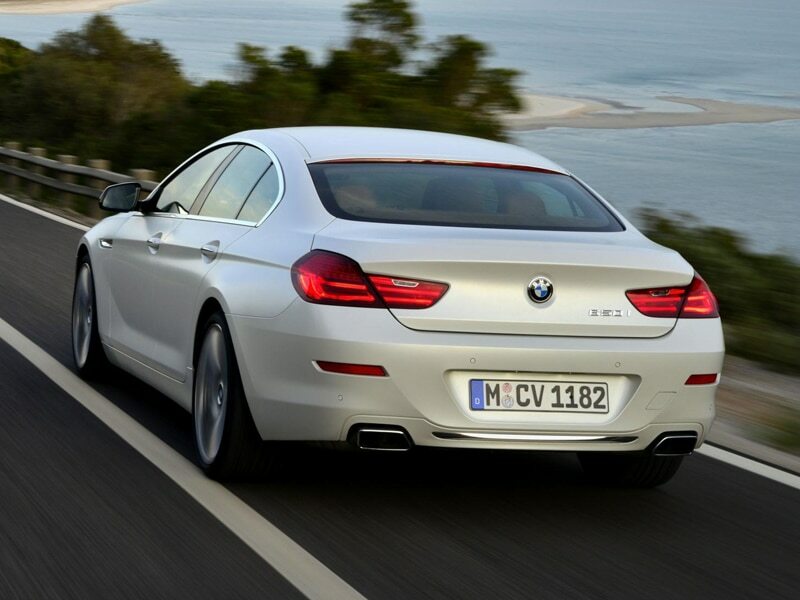 It is a far-better-looking 5-series sedan, terminology be damned. 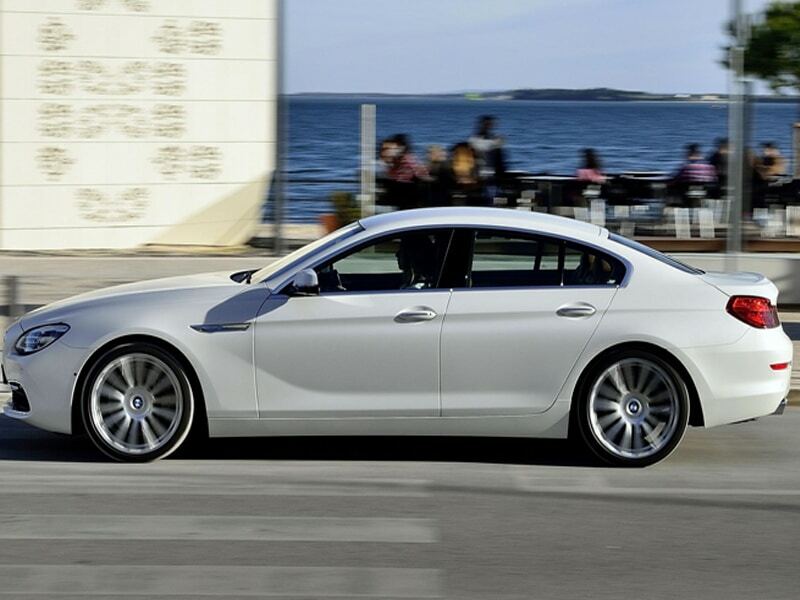 And unlike its rivals from Audi and Mercedes-Benz, the BMW is actually based on a real two-door coupe. (That car itself shares much with a sedan, but we’ll let that slide.) Given how that 6er receives updates for 2015, it should come as no surprise that the Gran Coupe is getting a refresh, too. 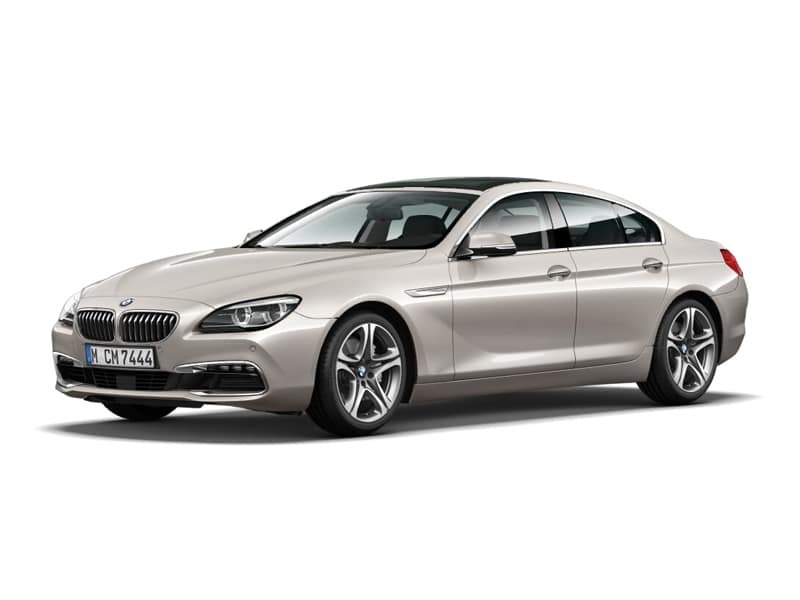 As with the 2015 6-series coupe and convertible, the Gran Coupe’s changes will be noticeable only to experts and BMW fanatics. The front fascia inherits a full-width lower-intake design reminiscent of that used on Mercedes-AMG’s latest products, while the kidney grilles lose one vertical slat. BMW has fitted full-LED headlights as standard, and the turn-signal element migrates from the bottom to the top of the lighting units. There are also turn-signal indicators in the door mirrors and a few tweaks to the color, trim, and wheel choices.